Relax your mind, rejuvenate your body, rekindle your spirit at Carrollton’s TerraMar Wellness Center. “The desire to provide preventative and restorative health solutions for the community was the catalyst that started TerraMar. 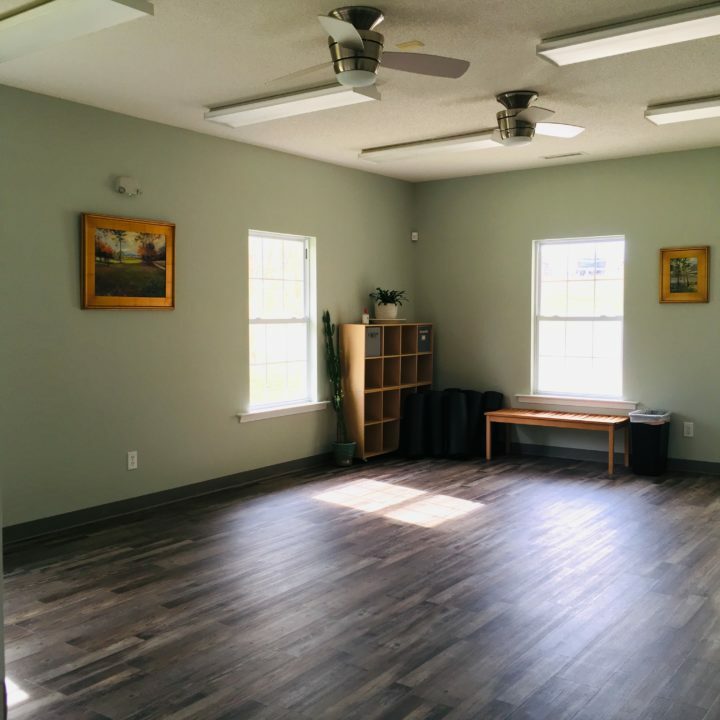 Our wellness center is an unrivaled facility for people in West Georgia, where clients can receive support for their body, mind, and spirit,” explains owner Janine Willey. TerraMar has an inviting, relaxing, warm atmosphere with an emphasis on comfort and support. The wellness center is not a spa, so they do not offer manis, pedis, or hair services. They do offer drug-free pain relief and treatments that complement traditional medicine. 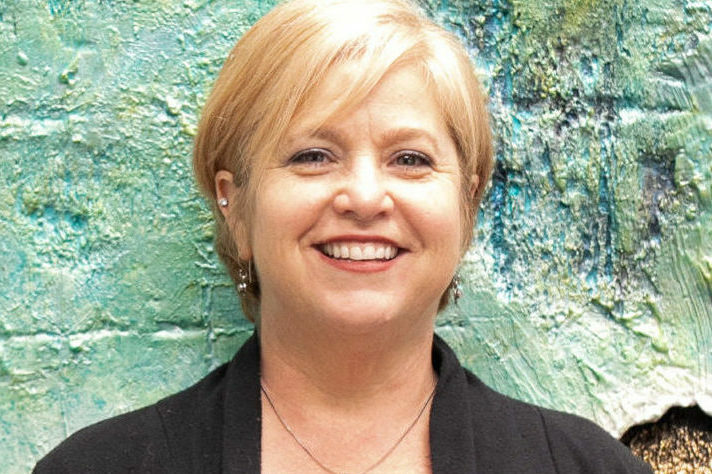 TerraMar also offers Ashiatsu (“Ashi” translates to foot and “Atsu” into pressure), a barefoot massage technique in which the therapist delivers deep, broad, consistent pressure while using her feet and body weight on the client. Working with gravity instead of against it, the Ashiatsu therapist is able able to provide an effective therapeutic massage. 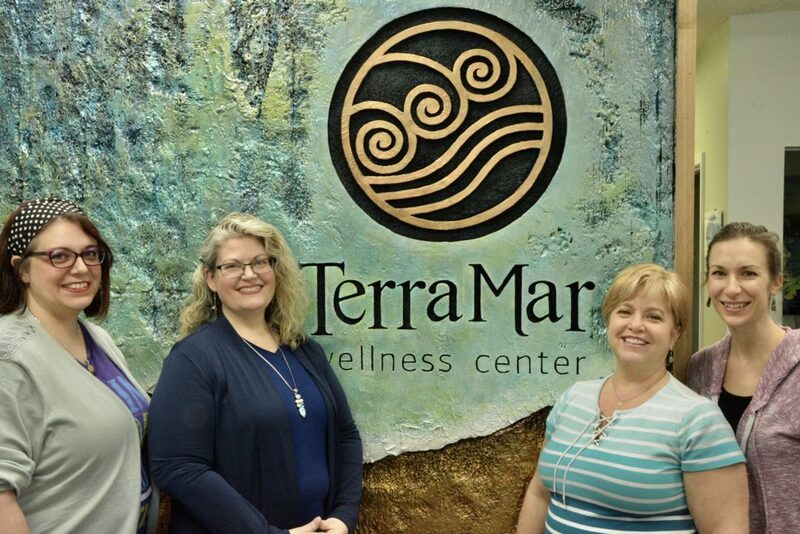 TerraMar also offers manual lymphatic drainage, Medi-cupping, and reflexology. 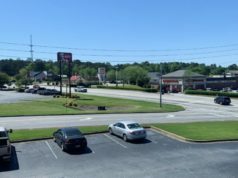 Two additional therapies that TerraMar has on site are a hyperbaric chamber (prescription from a medical doctor required), which elevates oxygen levels in your body, and a float pod, sometimes referred to as a deprivation chamber. 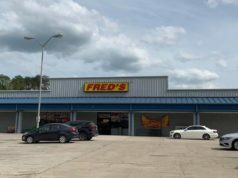 No one else in the area offers a float pod. 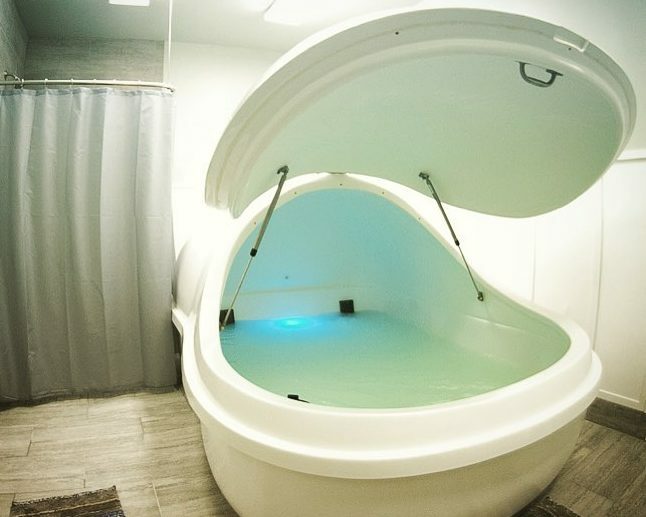 The pod holds over 900 pounds of epsom salt dissolved in 200 gallons of water which is kept at body temperature. The cost for a 30 minutes float is is $50, which is really just a sampling to see if you like it. A 60 minute float costs $75, which is the most popular timeframe. For our power floaters who really know how to tap into the power of themselves, the cost is $100 for 90 minutes. 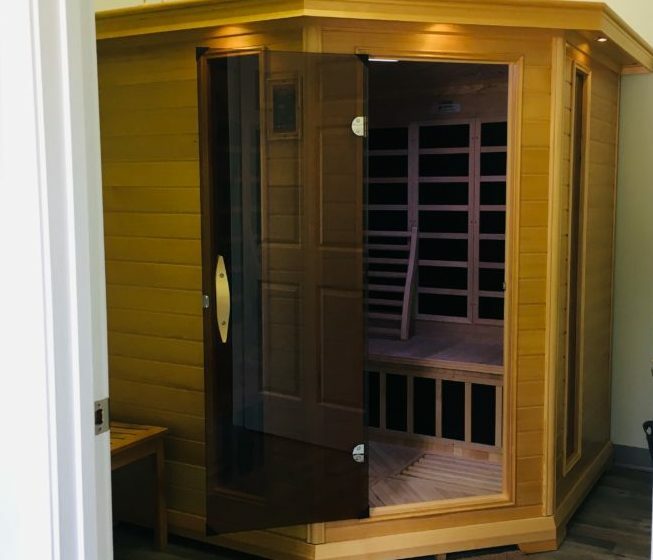 In addition to the float pod, TerraMar’s full-spectrum infrared sauna operates at a lower temperature than a regular sauna, which makes it more accessible to people who cannot tolerate the extreme heat a steam sauna produces. In the relaxation room, clients can take a nap on an Inframat after a massage, float, or sauna session. TerraMar also has an EMS (electric muscle stimulation) machine for your feet which helps to relieve foot and leg fatigue. Group Pilates classes are also offered and are appropriate for any age and fitness level. 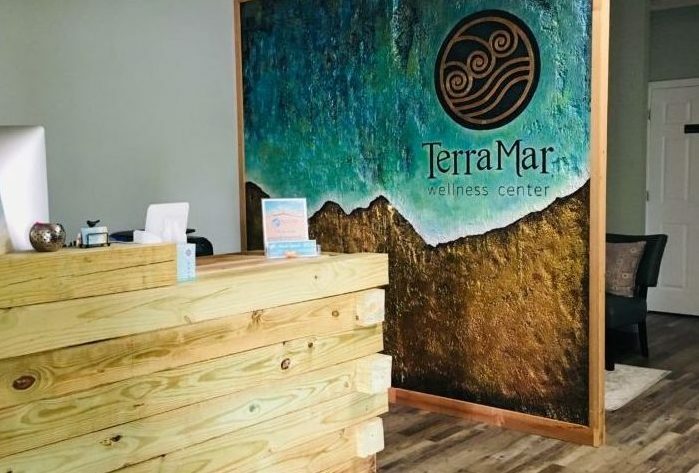 Phase one of TerraMar is the recently completed Wellness Center. Next, in phase two, they will build a Watsu therapy pool. Finally, phase three will feature a walled garden and meditation paths, a yoga platform, and possibly a sweat lodge. Book your appointment now at www.terramarwellness.com or call 678-664-1441. 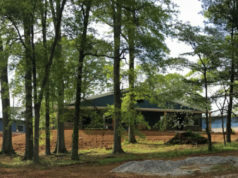 Terra Mar Wellness Center is located at 305 Prism Drive in Carrollton, Georgia. 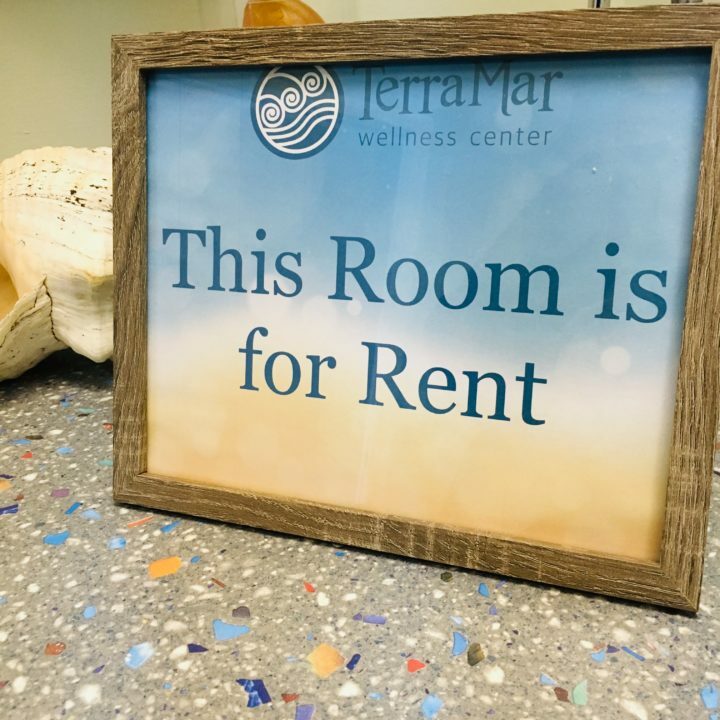 Terra Mar has a suite available for rent that includes a private waiting room. Ideally we would like to offer this space to a mental health counselor, but others in the holistic health field are welcome to rent space from us as well. We also have two private rooms available to rent. You can email Trina at [email protected] to request more information, or a tour.